Cosmopolitan Restaurant in Downtown Allentown to Change to "Seafood Grill Style"
It was reported throughout Lehigh Valley earlier today that Cosmopolitan restaurant in downtown Allentown was closing, which led many to speculate what was happening. Many thought the restaurant would merely close its doors, however, that was never going to be the case! Waves of change are coming to the Cosmopolitan Restaurant. Starting Sunday, March 22, the downtown Allentown establishment will begin a transformation into the Lehigh Valley&apos;s premier choice for the freshest seafood and shore-style hospitality, according to founding owners Bill and Phyllis Grube. The Grubes emphasized that the establishment&apos;s event center-a popular choice for receptions, family and corporate occasions-will remain open and not be affected by the transition. They estimated that the "restructuring, rebranding, restyling and minor renovations will be completed within a matter of weeks. " All gift cards purchased under the Cosmopolitan name will be honored. The Wave Nightclub, located on the top floors, will be closed during the renovation period. 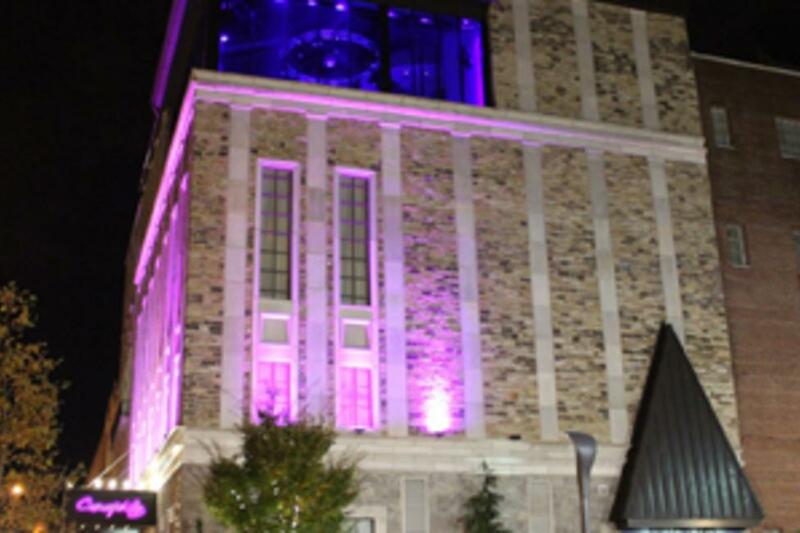 The Cosmopolitan created a stir when first opened in 2010 with its upscale menu, white linen service and crystal chandeliers from the Hess&apos;s department store--the ultimate icon of Allentown&apos;s original glory days. But a major curiosity for "The Cosmo" was its courageous location at 22 North 6th Street, then the urban heart of a challenged center city. Much has changed in five years. "We were at the vanguard of the new fine dining choices in downtown Allentown and we&apos;re pleased that several restaurants have followed suit with this dynamic renaissance for our city. But dynamics are all about change," said Bill Grube, a successful businessman prior to "recycling" into a restaurateur. "There is an underserved niche for a truly great seafood house in the downtown service spectrum. We plan to fill it with the freshest seafood, generous cocktails and friendliest shore-style hospitality to be experienced anywhere in the Lehigh Valley." So, there you have it. Change is in the air again in downtown Allentown.